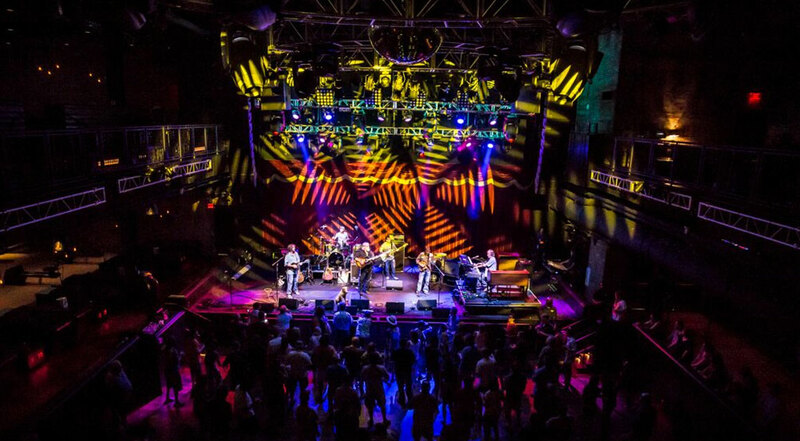 Order all 3 Brooklyn Bowl - Vegas shows and save 15%! 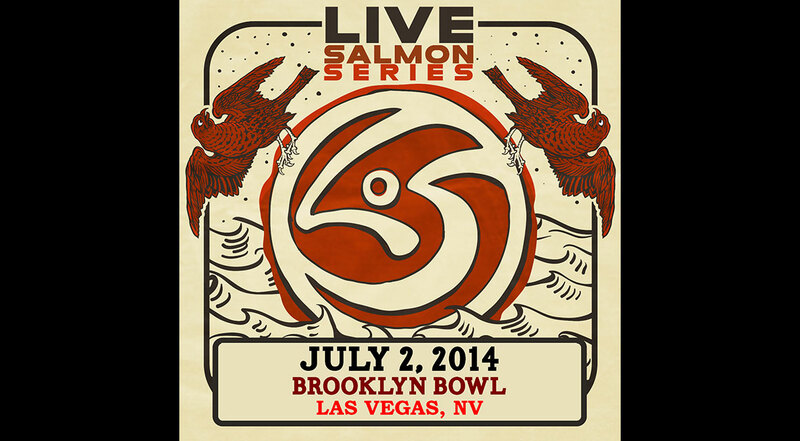 Guests include : Anders Beck on dobro (Greensky Bluegrass) & Paul Hoffman on mandolin (Greensky Bluegrass). Photographs courtesy of Paul Citone Photography.